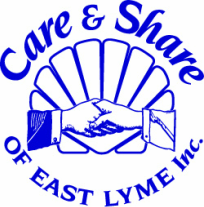 Volunteering - Care & Share of East Lyme, Inc.
​The programs of Care & Share are planned and undertaken entirely by volunteers. If you are able to assist us, we warmly welcome you. Call 860-739-8502, and ask that our Volunteer Coordinator call you to discuss opportunities that will match your interests and use your talents. 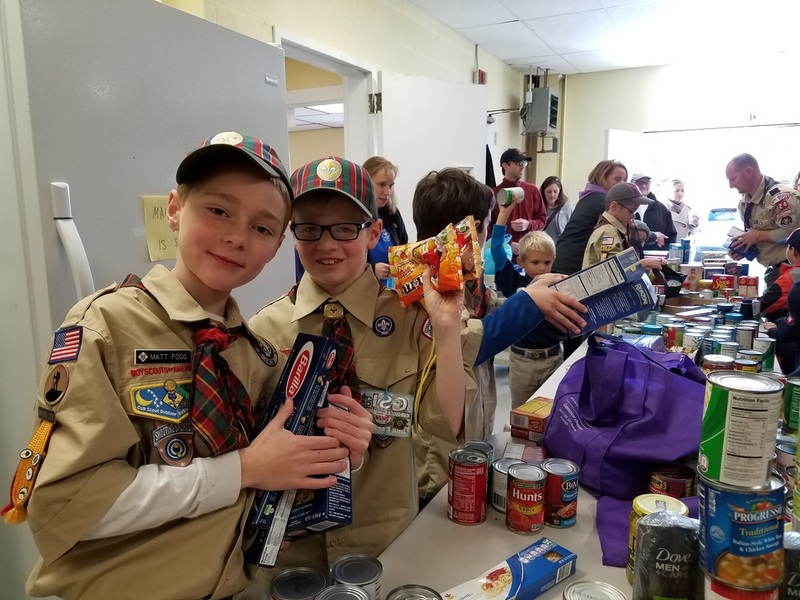 Volunteers are welcome at our monthly membership meetings, which are usually held on the first Thursday evening of each month, at 7pm at the Niantic Baptist Church on Main Street in Niantic. We’re happy to have you as a volunteer even if you can’t make the meetings. Every hour of time helps to make a difference. ​Pick a Saturday that fits into your schedule. 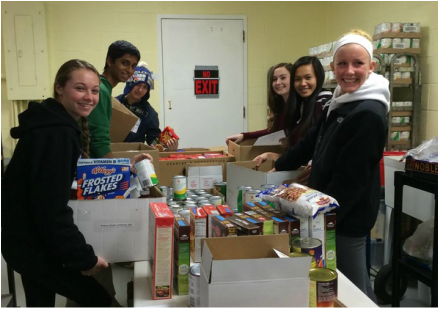 Help receive donations and stock the pantry shelves and freezer. ​Assist with Care & Share participation in Celebrate East Lyme (in July) as well as other events that help us raise awareness as well as funding. ​Help to organize an event to benefit Care & Share. 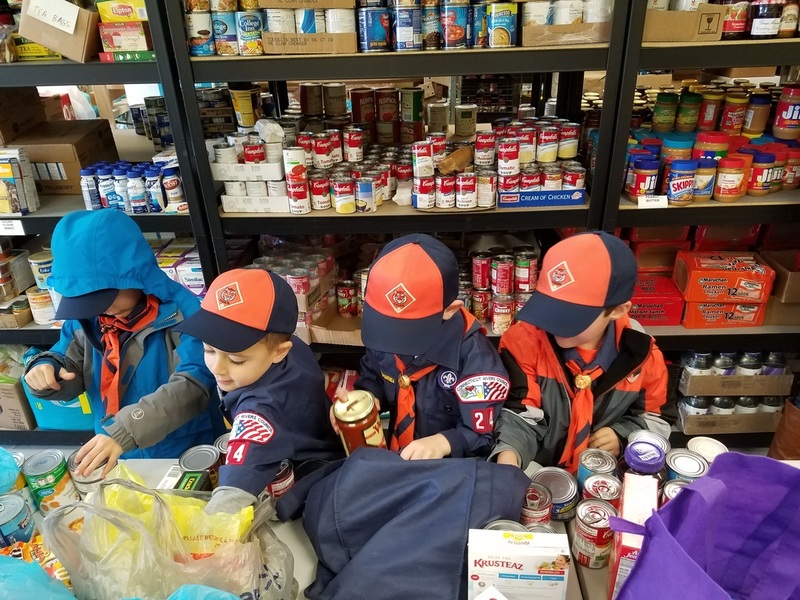 ​Coordinate with one or more of the many community and business groups that help to leverage Care & Share’s efforts through fundraising, conducting food drives or providing seasonal food baskets. ​Develop relationships with nurses in local schools, to ensure that they have an adequate supply of socks and underwear for emergencies, and healthy snacks for students who arrive at school without breakfast. ​Return calls from individuals who have contacted Care & Share requesting Emergency Assistance or inquiring about becoming a client. 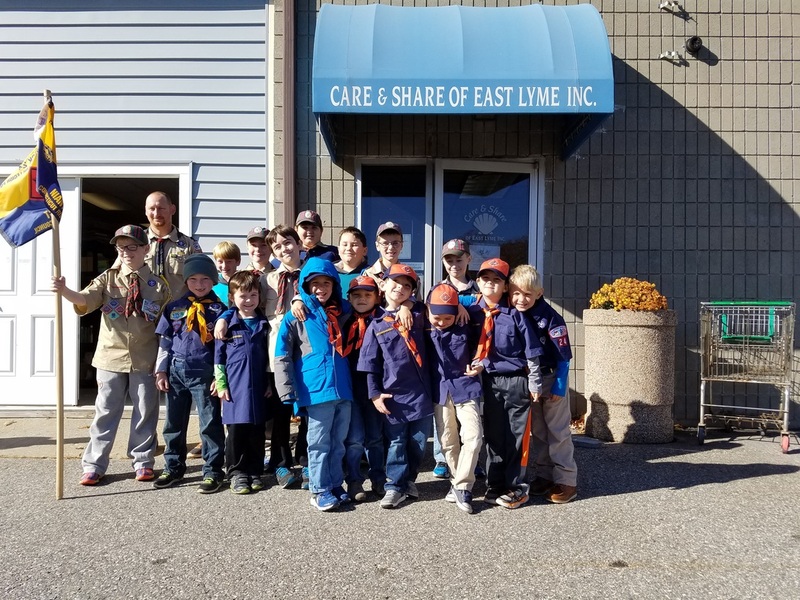 ​Review applications Care & Share has received to assist children and teens with camp fees, or to help defray the cost of post-secondary school education. ​Research opportunities for Care & Share to apply for grants and/or complete grant proposals. ​Assist in writing appeal letters and in providing receipts and thank you letters to our donors. Plan ways to increase the recognition of Care & Share in our community, develop relationships with the press, and write press releases. ​Keep our website up to date with current information and news, as well as photographs of our activities and events. Help to collect holiday gifts, coats and donations, or staff the holiday store. More information on our holiday support page.